- Order quantity: You can order 1M if you wish! - Provide #1 Absolute URL (https://seoclerk.com/ , and not seoclerk.com) and #2 Number of signals your URL already has. If you don't post (2) then we will, meaning no complains will be accepted later! 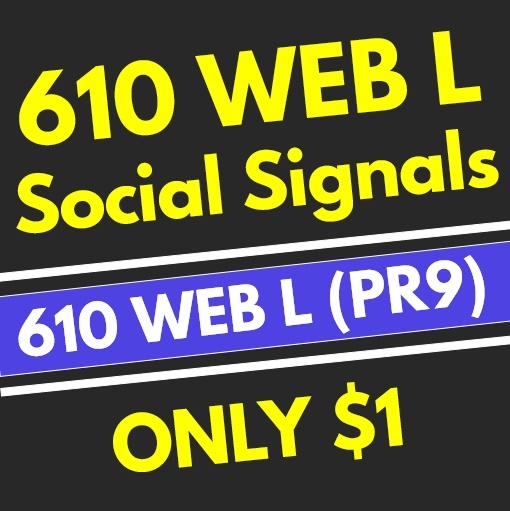 610+ High Quality PR9 Web Social Signals from the #1 Best Social Media Network - SEO GOOGLE RANKING FACTOR is ranked 5 out of 5. Based on 332 user reviews.